Pleasure seekers who are looking to experience the magic of Disney without spending thousands of dollars or burning through vacation days now have a new alternative to visiting the parks in person, though—fair warning—it will probably be a bit of a letdown for the kids. 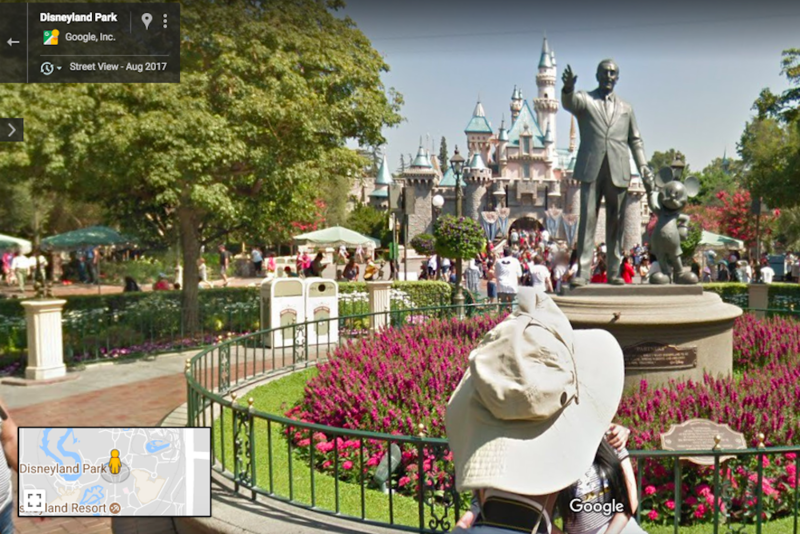 Google Maps Street View now lets web surfers visit a dozen Disney Parks and destinations, from Disneyland to Epcot and the Magic Kingdom, through their browser in immersive 3D. One caveat: you can’t actually ride the rides. You can get a little closer, though, by combining Google Maps Street View of the Disney Parks with these high-definition YouTube videos. Throw in a few VR headsets and it might even be enough to make the kids forget they’re not actually there. This technology won’t be turning the tourism industry on its head anytime soon, but it does give travelers a cool way to prepare for their actual Disney visit, and lets those who can’t make the trip enjoy a pretty realistic taste of the Disney experience.